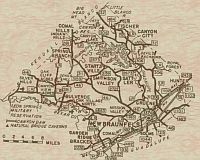 All of Comal County is within the Texas Hill Country. For our definition of the boundaries of the Texas Hill Country, see: Definition & Maps. Comal County Historical Commission: See full details in Directory below. COMAL COUNTY, SENIOR CENTER FOUNDATION: 830-629-4547; Annual event features 10,000 floating frogs up for adoption for $5 donation. LOCATED WITHIN THIS COUNTY: See detailed listings in each city/town in this county. 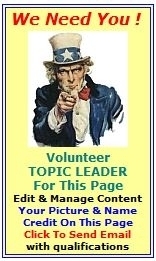 Use the list with city links for this county at the top of this profile page. Or, use the Menu at the top of every page for city links. 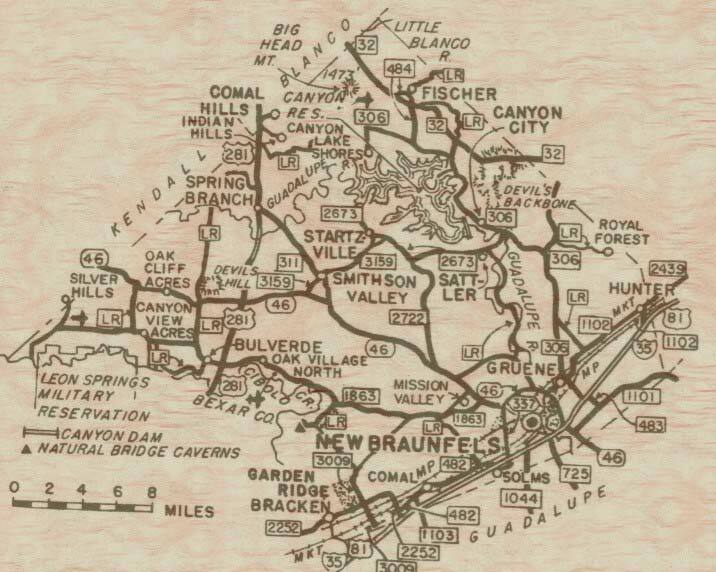 New Braunfels is the predominate city in this county and is where most such services are located. www.saredcross.org. A humanitarian organization led by volunteers and guided by its Congressional Charter and the fundamental principles of the International Red Cross Movement, that provides relief to victims of disasters and helps people prevent, prepare for and respond to emergencies. Serves Comal and Kendall counties. MASTER GARDENERS ASSOCIATION: www.txmg.org. A non-profit organization under the Texas A&M AgriLife Extension Program. Mission is to disseminate horticulture education on gardening, water conservation, soil maintenance, native & earthkind planting.